Two NMMU-Madibaz karatekas will keep the varsity’s flag flying high after they were selected for University Sport South Africa teams to compete overseas. While Madibaz shared second spot in the overall team standings at the USSA tournament in Pretoria, NMMU’s Teboho Zongola and Adre Weideman will get a chance to prove themselves in international tournaments. The 21-year-old Zongola, who competes in full contact, will head to Russia in December and Weideman, 19, will compete in the semi-contact discipline at the World Student Games in Taipei next August. Zongola, who comes from Matatiele in the Eastern Cape, was overwhelmed at being selected, but added that he had plenty of room for improvement. Weideman, from Korsten in PE, has been part of national teams since first being selected in 2009 and is looking forward to making up for a trip she missed last year. 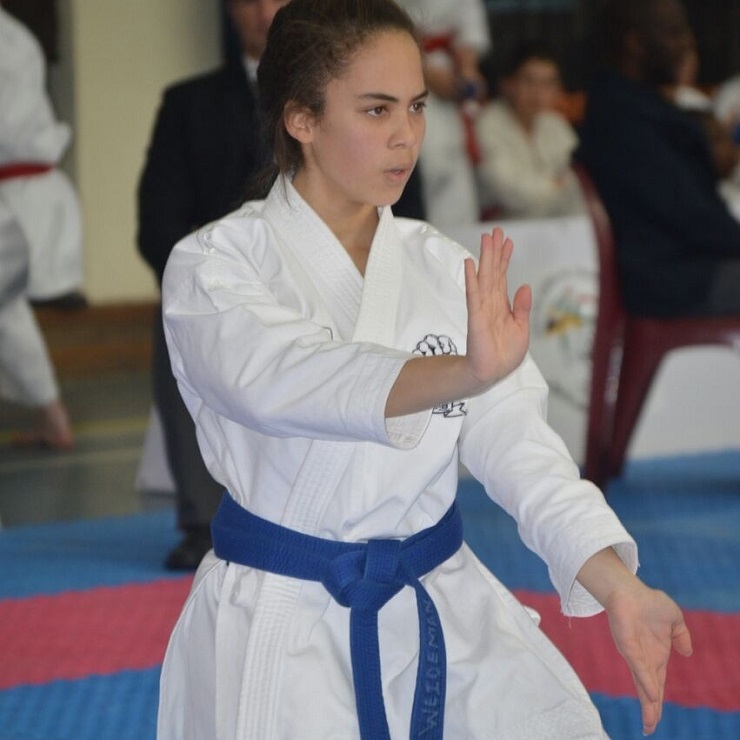 “I was chosen last year for USSA to go to Portugal, but, unfortunately, it clashed with a number of other commitments,” said Weideman, who won bronze in the kumite category. She said the tournament had been much tougher than in previous years, “which was good because it kept me on my toes”. In the overall standings, the Madibaz, who won the title from 2010 to 2015, shared the runners-up spot with Vaal University of Technology behind champions Walter Sisulu University. However, they continued their impressive run of never having ended lower than second in the competition since 2005. 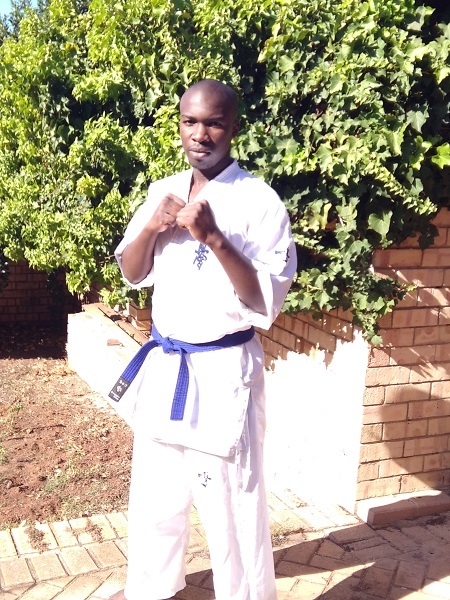 Madibaz Sport karate manager Bernard Petersen said they were extremely proud of what the squad had achieved. “It’s a tribute to the hard work the students and coaches have put in over the years,” he said.